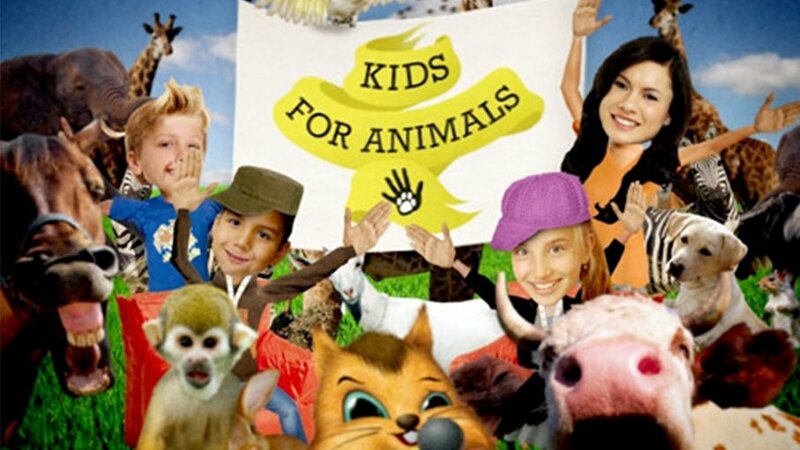 In Kids for Animals host Iris Hesseling stands up for animals. She and her Action Team go out every week to help animals in need. They make mud puddles for pigs that are too clean, build a home for homeless otters and construct a breeding place for ducks. Every mission the Action Team carries out will be closely followed by Iris. The Action Team only has one day to complete everything, so will they be able to succeed in time?